Tinted moisturisers are one of those products that everyone hopes to have tucked inside their make up case. It is the go-to for those summer days when you want to appear radiant and natural whilst still having something light covering your face. 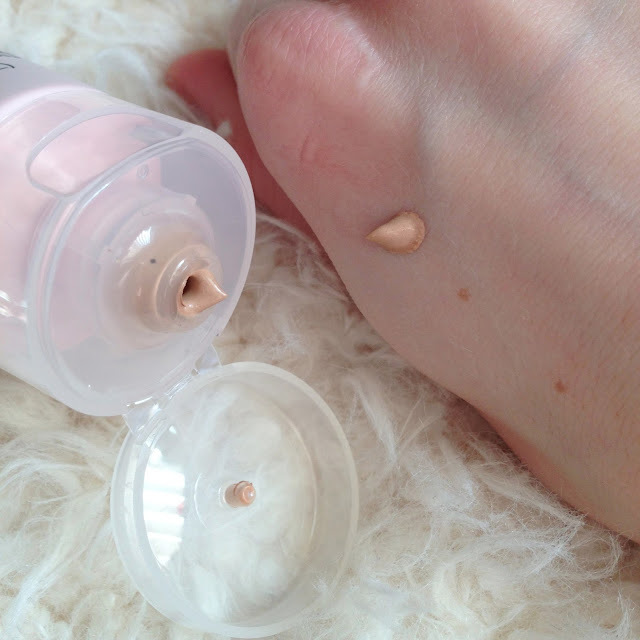 The Vitamin E Tinted Moisture Lotion is as it says, a moisturiser that is tinted in colour. In such a way, you can apply the moisturiser to boost your skin whilst also gaining a glow. This lotion only comes in one colour which is natural. I will be honest, quite often if is applied alone, it can be quite dark, especially for my pale skintone, as you can see from the swatch. Yet when it is rubbed in, it works and blends into your skintone really flawlessly. 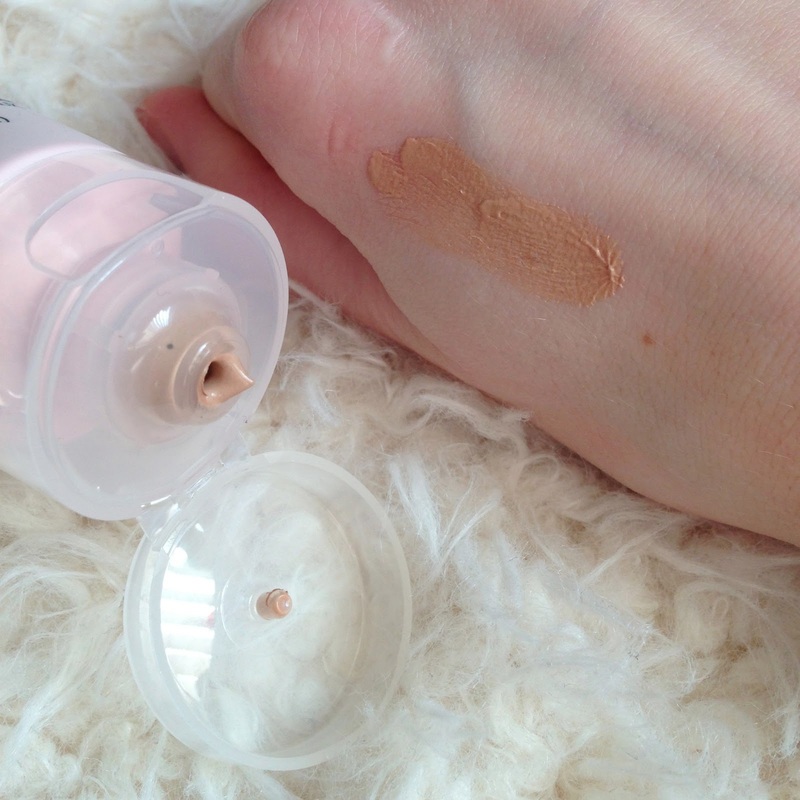 However, I generally like to mix this with a light foundation, to get a moisturiser and perfect shade combination. 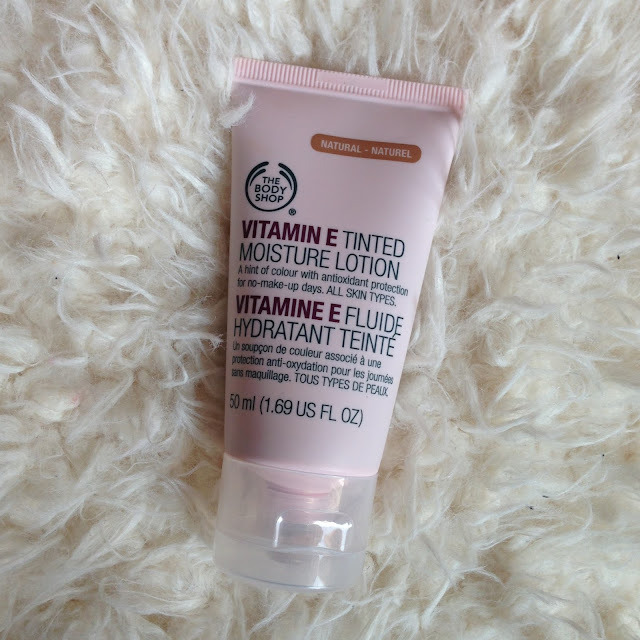 I use The Body Shop Moisture Foundation SP15 in shade 02 – £13. If you are pale like me, when buffed into the skin with a foundation, it can leave your skin looking really lovely and dewy. It isn’t too oily either, so if you have oily skin, this could work for you also. For me with quite dry to normal skin, I find it leaves my face feeling moisturised with a subtle, dewy finish. It is priced at £10 for the 50ml bottle, but this usually lasts me for around 2 months. 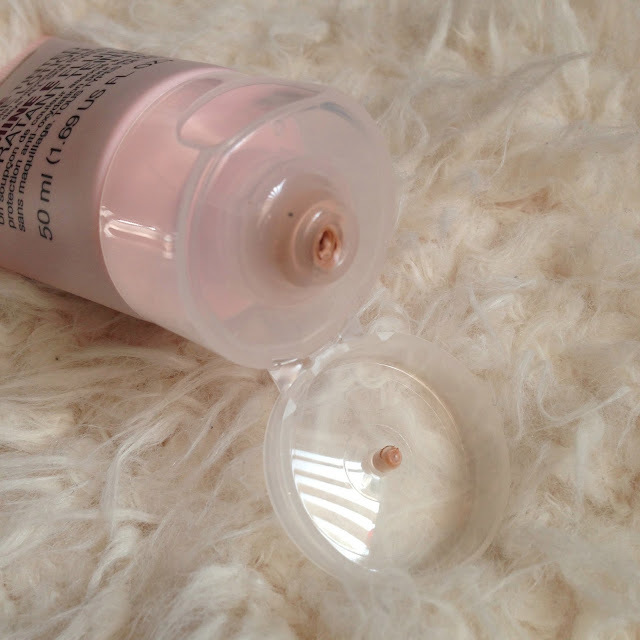 I often alternate between wearing a foundation some days, to wearing this tinted moisturiser for those days I want to add extra moisture to my skin, so I manage to keep the bottle for slightly longer. And at that price, it is a product you can try once to see if you like it. I have literally recommended this product to every one of my friends and mum, and all of them now make sure they have a bottle in their collection. I often either apply it with a brush but applying with your hands can also work, just make sure to have applied a bit of moisturiser to your skin first, as it will blend slightly nicer. It is all about what works best for you, but honestly I really recommend you give this a go. 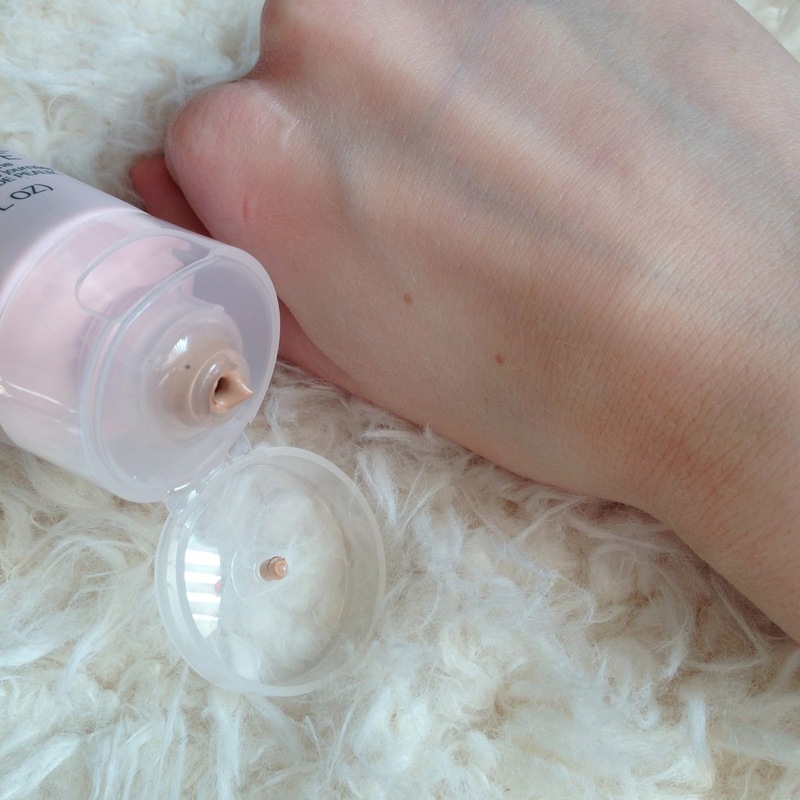 What’s your favourite tinted moisturiser? Any you could recommend me?